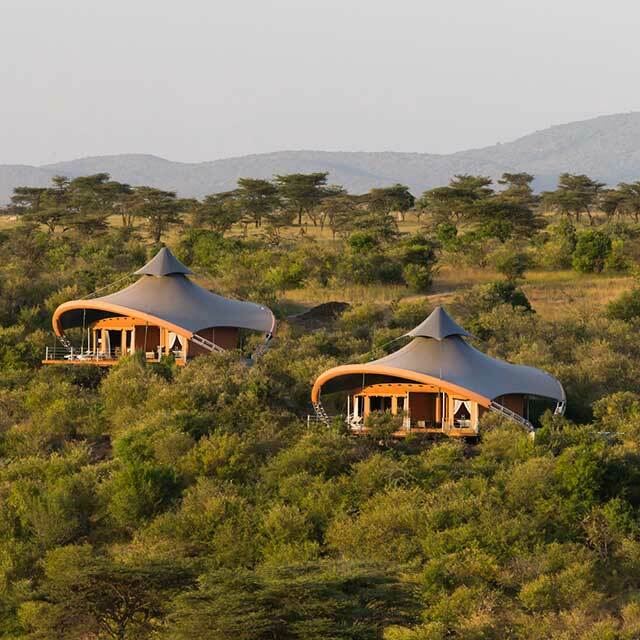 Gather your herd (family) together and head to Mahali Mzuri for an unbeatable adventure you’ll remember forever! 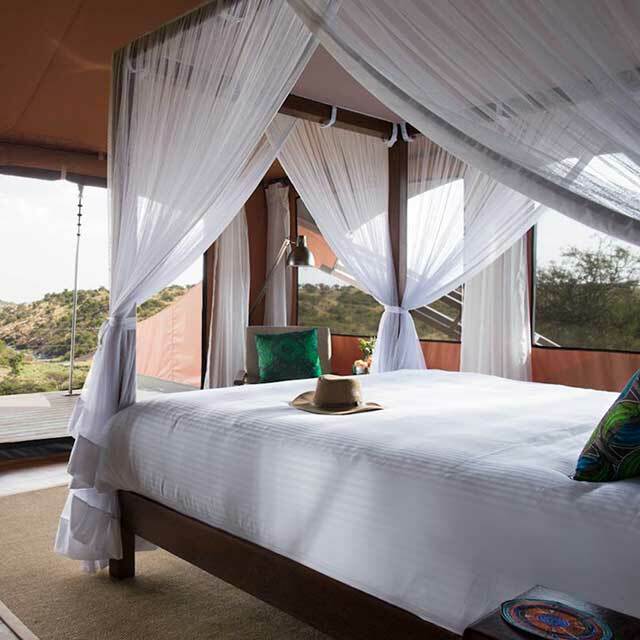 Located in Kenya's exclusive Olare Motorogi Private Conservancy, Mahali Mzuri offers an exciting safari packed with abundant wildlife and while at the camp you’ll enjoy all the creature comforts, fun activities, delicious meals and more. KIDS GO FREE: Up to two children (6-15 years old) stay free when sharing a family tent with at least one adult. HALF PRICE SECOND TENT FOR OLDER CHILDREN: For parents who prefer their own space and would like to book a second tent, we'll offer 50% off our single or double occupancy rates for children aged 12-15 years old. We have two tents which are able to accommodate additional guests in a separate enclosed sitting room. We have children’s books, games and kites, plus a TV, DVD player and games console for extra entertainment. 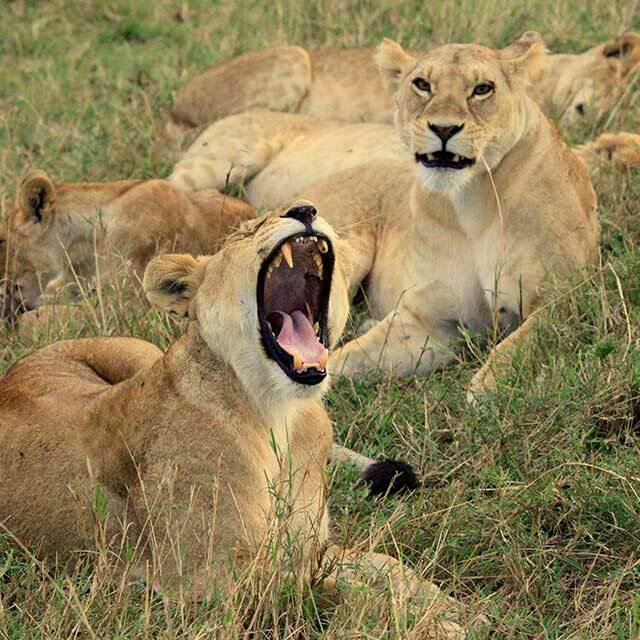 We would be delighted to organise tailored activities to further educate our younger guests on their African surroundings and the local wildlife. Babysitting can be arranged but please advise at the time of booking if this may be required. Special food and beverages or simple snacks and light meals can be prepared according to your child’s tastes. 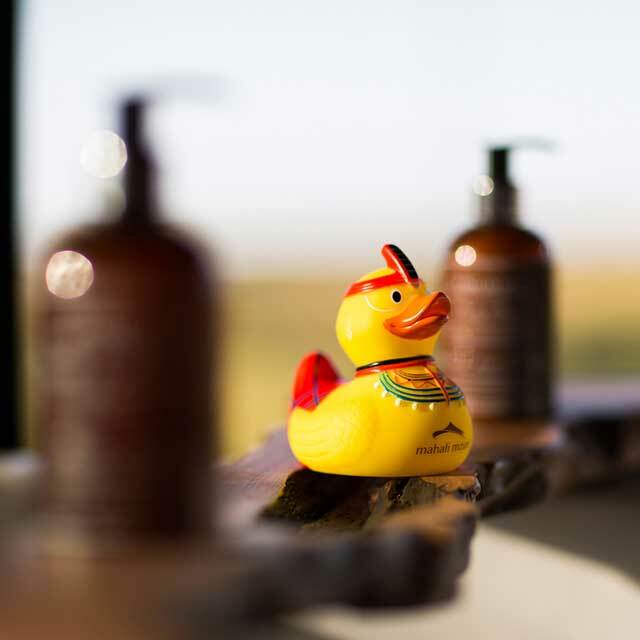 Children aged six years or older are very welcome to stay Mahali Mzuri and are able to join their parents on daily game drives. Children of all ages must be under parental supervision at all times whilst in and around camp. Half price second tent: For parents who prefer their own space and would like to book a second tent, we'll offer 50% off our single or double occupancy rates for children aged 12-15 years old. 2019 Rates are US$ 900 per parent, per night and available 2nd January - 13th June 2019 and 14th October - 21st December 2019. This offer is valid for new bookings and is subject to availability for stays between 2nd January - 13th June 2019 and 14th October - 21st December 2019. Blackout dates may apply. Kids go free offer is only available for children aged 6-15 years old. This offer cannot be combined with any other offer or packages other than the free night offer. Please contact us for further information.